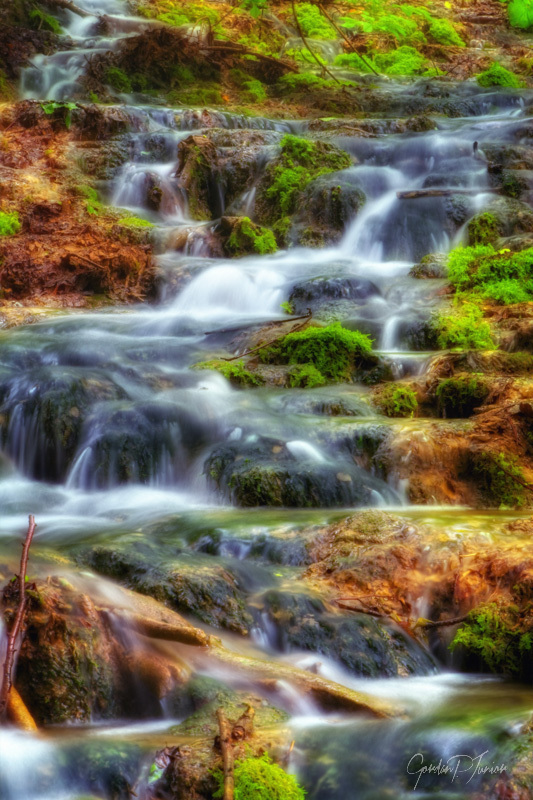 Just like the water rushing down the hillside in the image, the Dry Summer Falls Nature Photography Collection Modern Wall Art Print will give you a true rush whenever you gaze upon it. 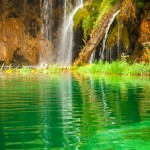 Printed in lifelike high definition detail, this photographic print is so realistic that you’ll swear you can hear the sound of the running water and that you could dip your toes in to feel how cool and refreshing it is if you wish. The vertical composition features earthy tones of brown and green along with faint blues and white from the sight of the water frozen in time on its pathway down the hillside.